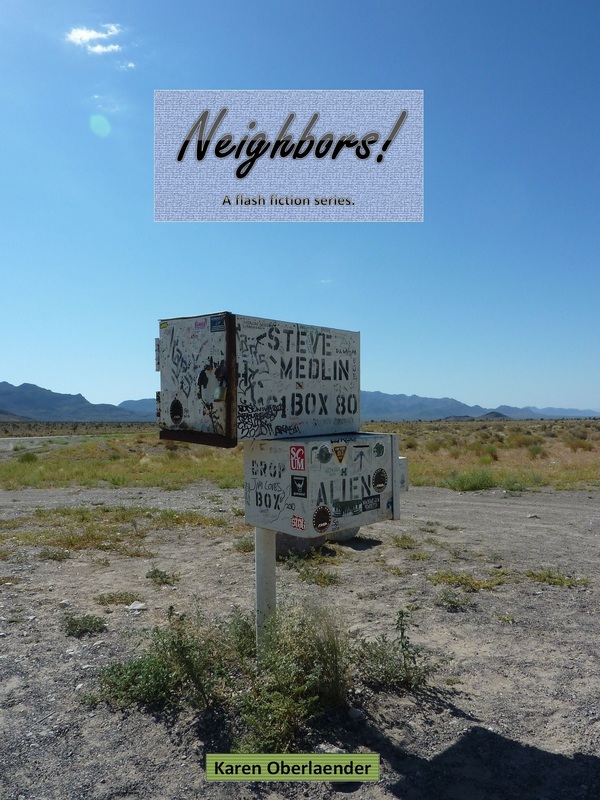 Book Spotlight – Neighbors by Karen Oberlaender. Congratulations!! I’m looking forward to reading it. I sent it out using some of your sharing buttons. Hope it does well for you. Thanks a million for the reblog, Charles. Mission accomplished: My second book, Neighbors!, went live today.